The first article of any social program that will bring salvation, therefore, must remain: “I believe in God the Father Almighty, Maker of heaven and earth.” This article is today being erased. Men refuse any longer to recognize God in statecraft. This is not because they do not find the poetry of religion charming, but because whoever says I believe in God thereby acknowledges God’s ordering of nature and an ordinance of God above human conscience–a higher will to which we as creatures must submit ourselves. 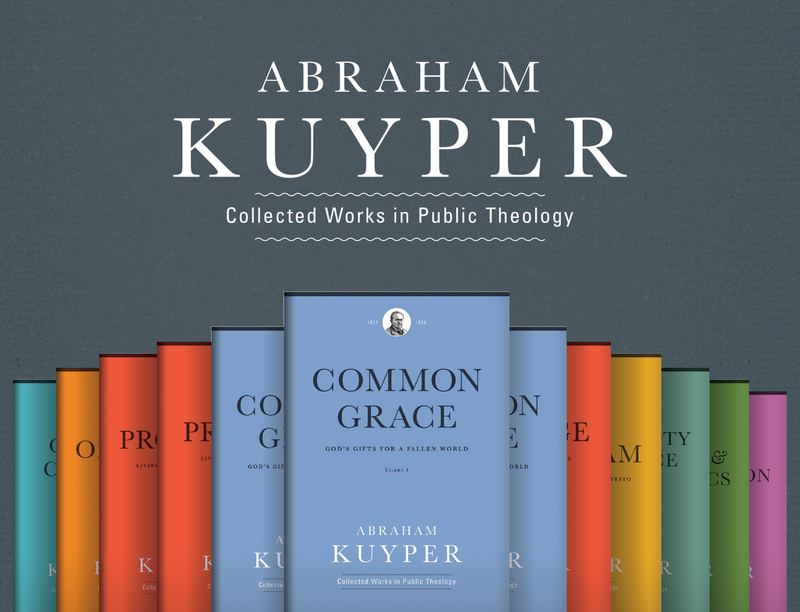 Kuyper said this at the close of the nineteenth century, and in the intervening decades the question of the place of the Christian faith in public life has become even more pressing. The End of Secularism Is Here . . .